what steps can be taken by those setting up or administering trusts, to keep trust property outside the pool? In the first instalment of this article (dated 19 November 2014), I briefly described family trusts and explained a number of terms relating to such trusts, such as trustee, appointor, and beneficiary. I explained the approach taken by courts exercising powers under the Family Law Act 1975 (C’th) in property settlement proceedings, and the importance of identifying the extent of the pool of property which may be subject to such powers; in other words, the pool of matrimonial property. The pool of matrimonial property is property which is at risk in property settlement proceedings.I left my readers with the question, What steps, in a practical sense can be taken by those setting up or administering trusts, to keep trust property outside the pool? 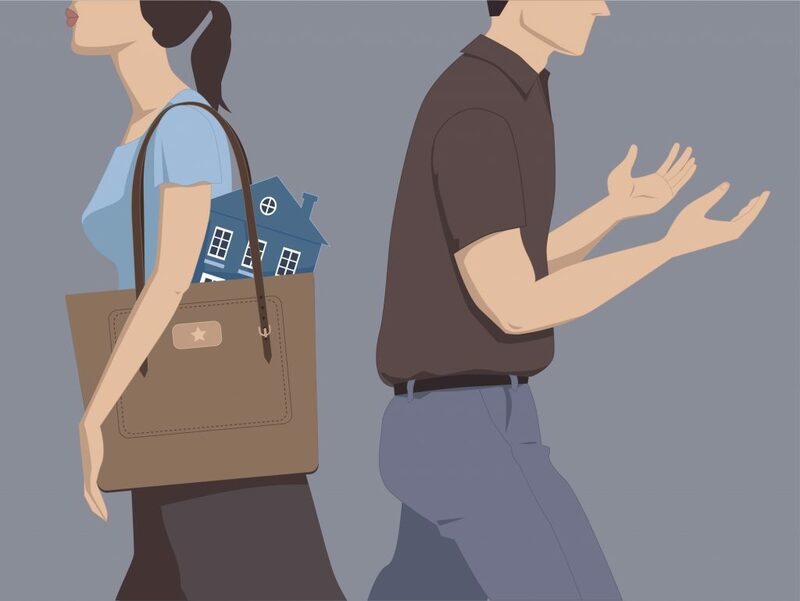 Ensure that neither party to the marriage (or relationship) has beneficial ownership of trust property, power to take such ownership, or to give it to the other. Depending on the circumstances, that could be achieved by ensuring that the various appointors and the trustee are and will be different persons from any of the beneficiaries. Pursuant to the terms of the typical discretionary trust, the beneficiaries are unlikely to have beneficial ownership of trust property other than that already distributed to them. If, however, a party to the marriage (or relationship) is a beneficiary and in addition is also the trustee with the power to appoint trust property, then such property is likely to be at risk in property settlement proceedings. Likewise, if the trustee is a company in which that beneficiary has a controlling interest. In such a case, the beneficiary has the legal means of control of trust property. Under family law jurisprudence, such control is tantamount to ownership. If an appointor (eg, of the trustee) is a party to the marriage (or relationship) and can exercise the power of appointment in such a way as to cause a party to the marriage (or relationship) to gain trust property, then that property may well be at risk in property settlement proceedings. A beneficiary, who by personal exertion, has contributed to the trust property, without proper fee or reward, may thereby acquire an interest in that property. That interest may exist outside the terms of the trust. The interest may be within the pool and hence at risk in property settlement proceedings. This could be an interest in the matrimonial home or in a family business. On one view, an interest in trust property of a trust made in favour solely of the parties’ children could be caught if one or both parents were trustees and had contributed the property. On this view, a contribution could be at risk in property settlement proceedings unless the contributor had effectively renounced any interest in the property. At risk would be revocable contributions, such as contributions made under a voidable contract, by way of loan, or by way of unperfected or conditional gift. See also s106B of the Act, which empowers the Court to set aside transactions made in order to defeat or likely to have the effect of defeating an anticipated order of the court. It follows from –and subject to- what I have said, that a trust set up and funded by parents or grandparents solely for infant children is likely to exclude any claim by their parents. If that is the intention with which a trust is to be established, you should prevent the parents from having even a potential interest. That is so that they are not within the class that can take. Even if the parents were to use the trust property as a financial resource, that would not necessarily bring it within the pool of matrimonial property. The fact that property is a financial resource of a party to a marriage can affect the division of the pool of matrimonial property but does not add to it. In the next instalment of this article, I will consider other factors putting property at risk in property settlement proceedings, and ways of reducing that risk.